I understand if you are the one who landed up on this page seeking information about how to Add AdSense Below Post Title in Blogger. Undoubtedly it is one of the most frequent searches these days. AdSense is something that is majorly used by the expertise of blogger to make their website better as this one is the cookies based advertising system that is both contextual and shows the targeted advertisement to the visitors of your website. 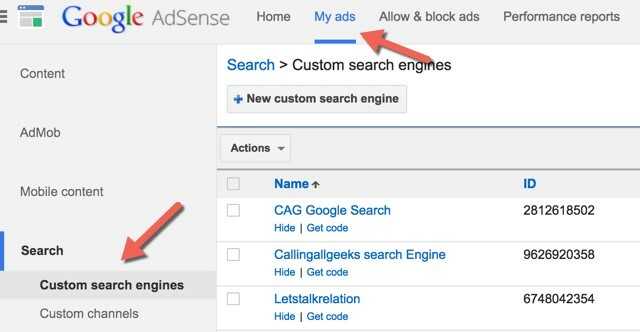 How to add adsense code in blogger is quite important in terms of your adsense earning. 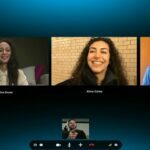 On other hand talking about Blogger it is a well-known and effective platform for blogging to start with. Well, when one opts for putting ads in blogger, they also try for increasing their revenues as they get paid for the every single click and for this one reason one adds AdSense on their sites. Now do you wonder why one prefers to add AdSense below the post title only? Well, this area under the post title is the one that will get major exposure and putting AdSense below the post title may definitely help increasing the click through rate (CTR). Also to effectively monetize your blogging site you can try different locations like sidebar, header, footer, and middle of text or end of text and others to add the AdSense. So make sure that when you place your ads it should be placed at appropriate place to make your site responsive. You might have noticed that I mentioned the word CTR or talked about increasing the revenue through clicks so now let me tell you what exactly CTR is to understand it better. CTR basically stands for Click Through Rate that signifies the number of times the advertisement was clicked divided by the number of times that particular ad was viewed by per visitor. This CTR actually plays an important role when it comes to earning through AdSense if placed at right and exposed position. In general the percentage of 3 to 5 CTR is best or tells a good page view. Also generally infolinks or business links may generate low CTR for you so you can avoid using that too. How to Create and Add AdSense Below Post Title in Blogger ? Step 1– You will need to Log in to your Google account associated with AdSense. Step 2– Once you will Log in, the home screen will pop up with option of “My Ads” tab so that you can create a new Ad Unit. Step 3– You can give any name to the ad unit and can also choose for any desired size you want to have. Wide areas of size like Rectangular can be chosen so as to have better performance. 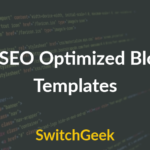 Step 4– Now since you have already chosen your Blogger Template you will have to adjust the style that matches with your template. Click on save button after making changes and proceed for Code Button. Step 5– You can also opt for Synchronous Ads type and then go on for copying the code. Well, to bring it into your notice, if you will directly use the codes the ads will not appear so for that, you will have to use the code within the blogger format that is in xHTML. To change your HTML entries HTML Parse Tool will help you to change the characters and cases. 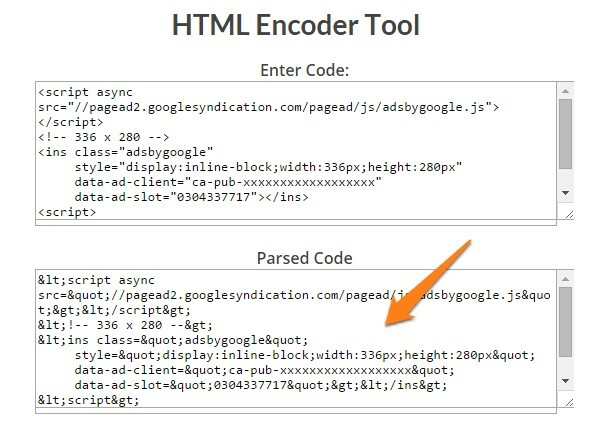 Step 6– Once you are done with this, you can copy the parsed AdSense Code generated. How to Add AdSense Below Post Title in Blogger ? Step 1– Firstly, you will have to Log in to your Blogger Account. Step 3– Take the backup of the Blogger Template you have selected for your site. Step 4- Then click on to the Edit HTML button on screen. Step 5– Open the notepad tab simultaneously and paste all the template codes. Follow this step to get the code that will be required further. Step 6- Press Ctrl+F and search for the code <data: post.body/>. This code may appear more than once so in that case select the second time code. Step 8– Now, you will have to replace the code with the parsed generated Ad code in place of Your Ad Code Here. 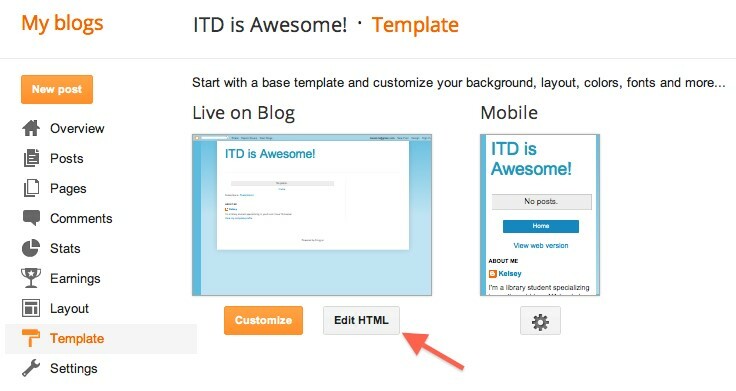 Steps 9– Simply click on Save the Template and you are done with adding of AdSense. Well, now if you want to change the location of your ads like center, right or left you can follow the below given codes and change the style or setting of the ads that you want to add. In above all codes </b:if> this coding acts as the Conditional Tag that will allow you to add your Ad only below the post title that too of a specific page that is neither at home page or any other archives page. But if you want to add your Ad on every page than you can proceed without this code. Wrapping it up : So these were the simple steps that can be followed to Add AdSense Below Post Title in Blogger. Go on to try it, I am sure you will be at an ease in doing so. Also you can check for the formatting and editing part to adjust the size that best suits your selected Blogger Template. Adjusting it accordingly to your template and moreover your niche will help, increasing your CTR that will make you earn more money. 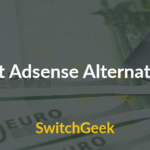 No doubt Google AdSense works as best to generate ads though many other AdSense Alternatives can be considered in use too. And yeah, before publishing your ads do cross check the parsed code to be on the safer side. Adding the Google Add AdSense Below Post Title in Blogger is one of the most widely accepted practices and no doubt it gets you higher CTR, but adding such Ads is not only sure shot trick to more earnings. You might have to look on some other factors as well for example the Template you are using and even sometimes look for Niche that plays a crucial role too. Though now you have all the information regarding the same I will still say try different Ad formats, Ad placements- may be you end up at an even higher CTR! Hope you liked the article, Good Luck and Happy Blogging!